Coterie Coming to Charlotte!!! Win A Free Membership!!! Found Out How Here! Do you find this true? I do! 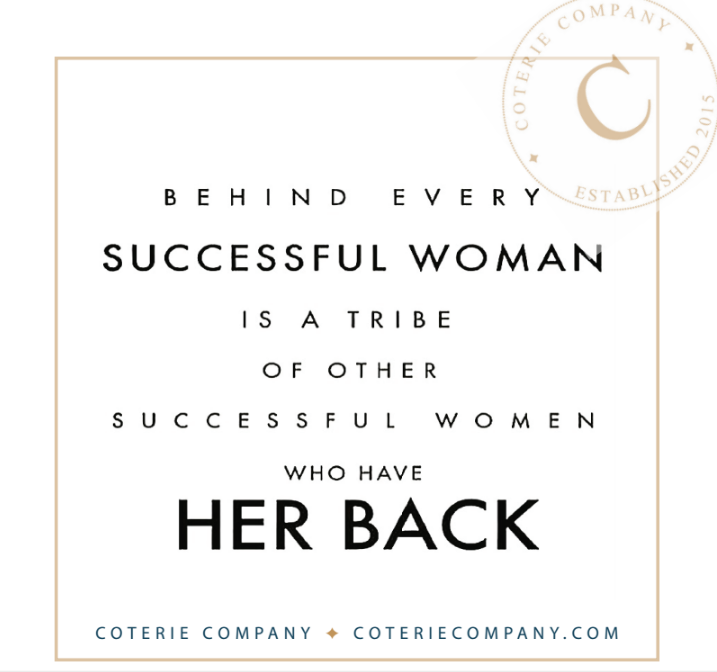 I have worked many years to build my tribe of women who will help me when I need help. The reality is it takes years and years to build a tribe. Whether in your own city or across the nation, it is important to have a community of people to support your business. 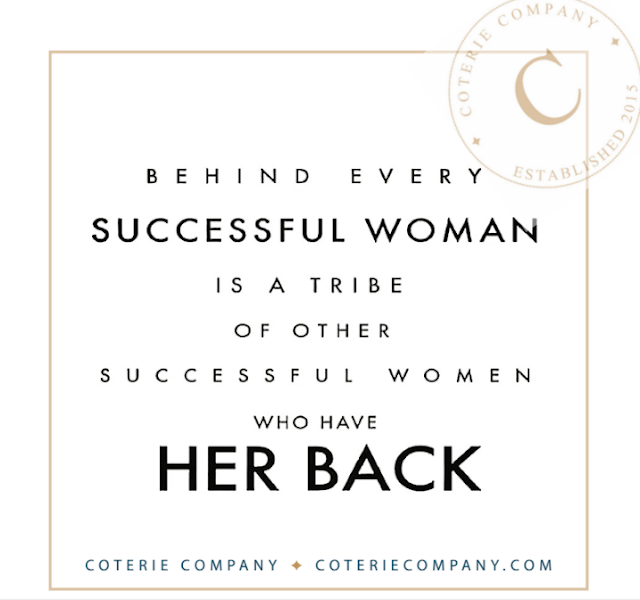 Now, Coterie Company is putting the fast forward button on helping you build a tribe! Coterie Company is coming to Charlotte! What is Coterie Company, you ask? A place where like minded woman can co-work in a motivational environment. What is co-working? It is a creative new way for people to work. It is also the social gathering of a group of people who are still working independently, but who share values and are interested in the synergy that can happen from working with people who value working in the same place alongside each other. Co-working involves sharing a working environment, such as an office with other like minded individuals. Unlike a typical office, these individuals often come from different backgrounds of work and not employed by the same companies. These people can be people who travel and need a place to work, work from home professionals or independent contractors. Working with others prevents the isolation often felt by working alone. COTERIE provides a supportive community for entrepreneurs and independent professionals who want a space to work, connect with peers and collaborate. Members will enjoy our fun, relaxed atmosphere with perks that include beautiful spaces, drop-in workstations, lounge areas for collaboration, "state of the art" conference suites and a fully stocked kitchen to gather + enjoy fair trade coffee, fresh juices, local artisan food and more. Meet Me in The Currey Showroom in Las Vegas July 31st - August 4th!!! 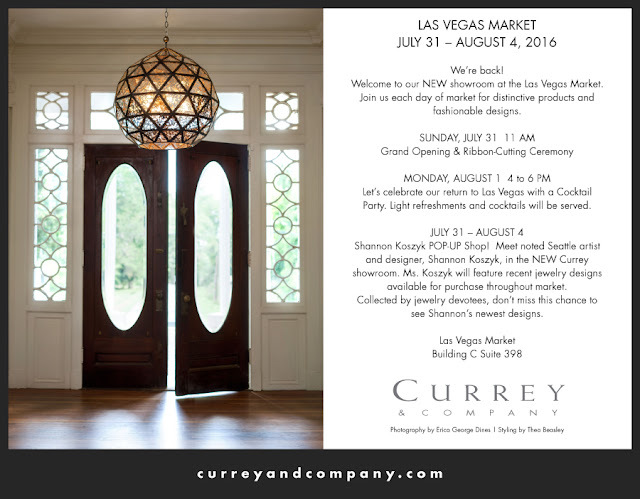 I am beyond excited to visit Las Vegas Market and celebrate the opening of Currey and Company's new showroom!!! Please meet me in the showroom on Sunday, July 31st at 11 am for the Grand Opening and Ribbon Cutting Ceremony!! If you can't come on Sunday, there is a cocktail party scheduled for Monday, August 1st from 4pm - 6pm. I love Currey and Company products and am anxious to see the new showroom. I'm sure I'll fall in love with some new Currey pieces. Here are some of my favorites recently introduced. It's time for Nordstrom's Anniversary Sale! The Sale starts on Friday, July 22nd but you can get early access if you have a Nordstrom's Card! Click Here to access the Early Access Previews. 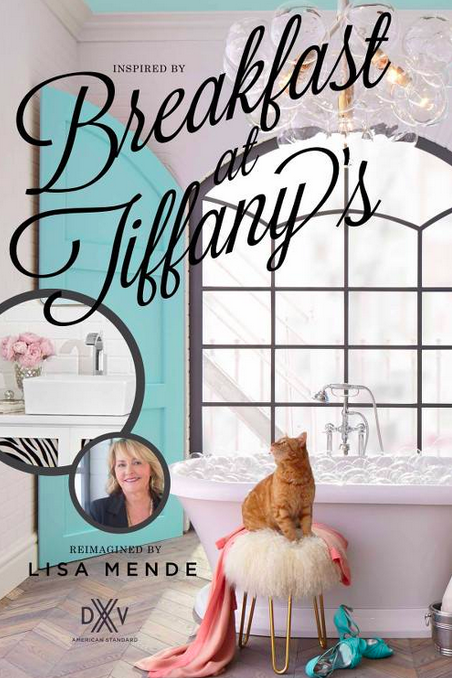 When I was asked to design a bathroom for DXV Luxury Products by American Standard, I knew I wanted to use Breakfast at Tiffany's for inspiration. The focal point of the bathroom would be beautiful Tiffany Blue double doors which would open into the space. The first order of business was to locate the prettiest doors possible to be custom painted Tiffany Blue. 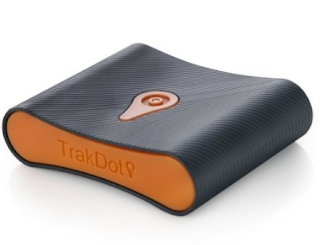 5 Gadgets To Make Any Luggage Trackable Worldwide! 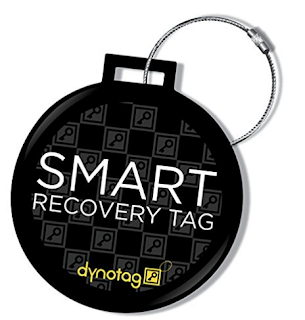 Don't want to invest in Smart Luggage? Do you have luggage you love, but want to be able to track your bags? Well, you don't have to pay $400+ to buy smart luggage. 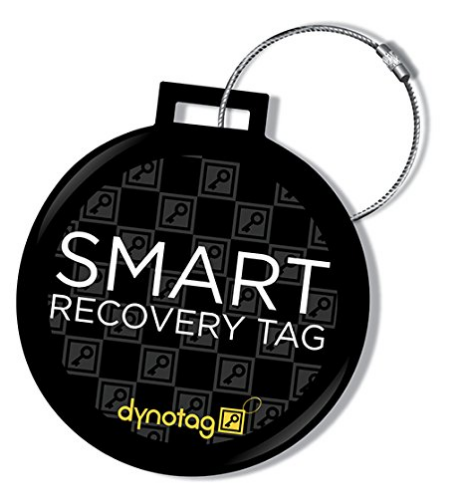 Make any luggage trackable with a few simple gadgets. 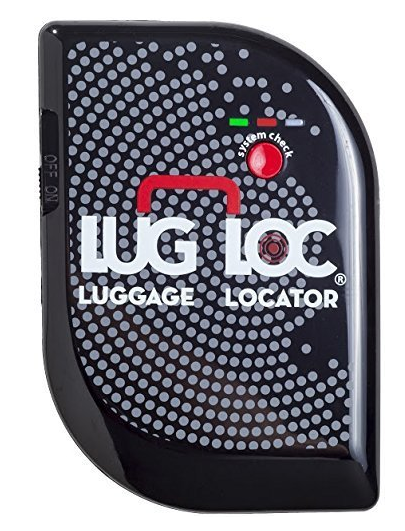 Try adding one of these devices to your luggage. 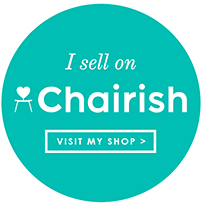 Click here to purchase or read more! 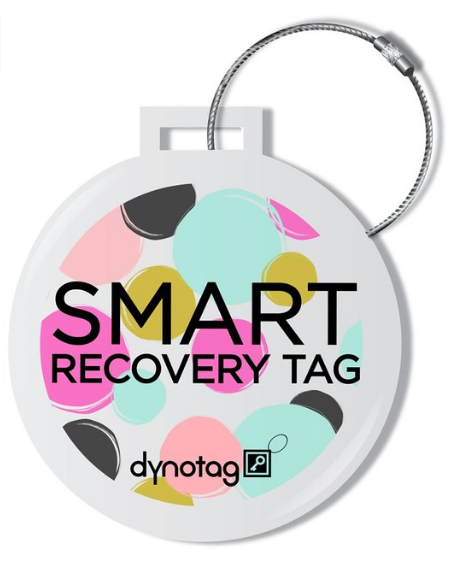 This little device is only $17.95 and attaches to your luggage. or if you need to tag the entire family buy this option! 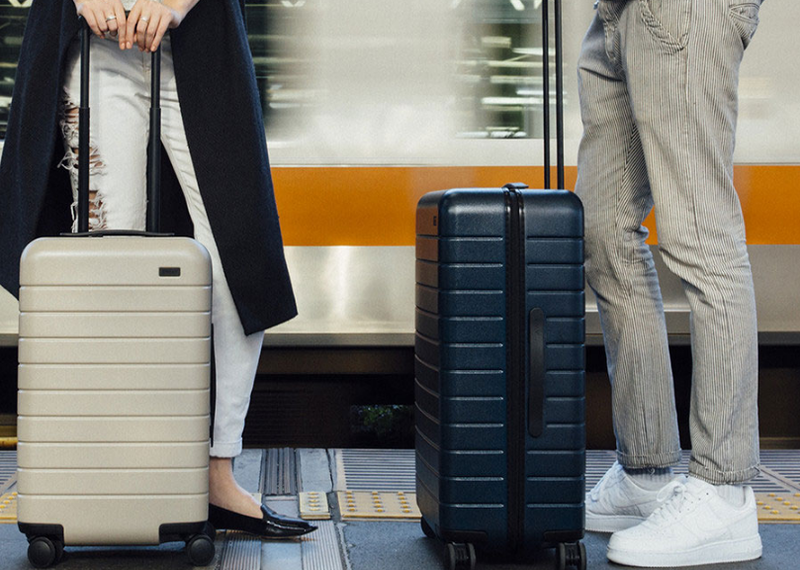 Have you heard all the hype about smart luggage? I decided to google smart luggage and I discovered a fab array of options. Are you interested in smart luggage? Does smart luggage = smart travel or just another gadget you really don't need? I'll let you decide.